Celebrate the role paper plays in our everyday lives and learn some remarkable facts about paper production. 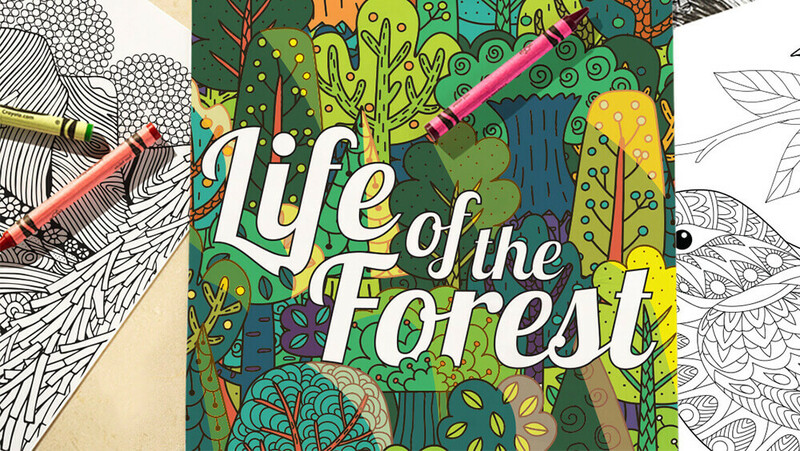 The Life of the Forest Coloring Activity download includes 14 pages of pure coloring fun. Color in leaves, forests, and animals while learning stats about paper and its contribution to our environment.